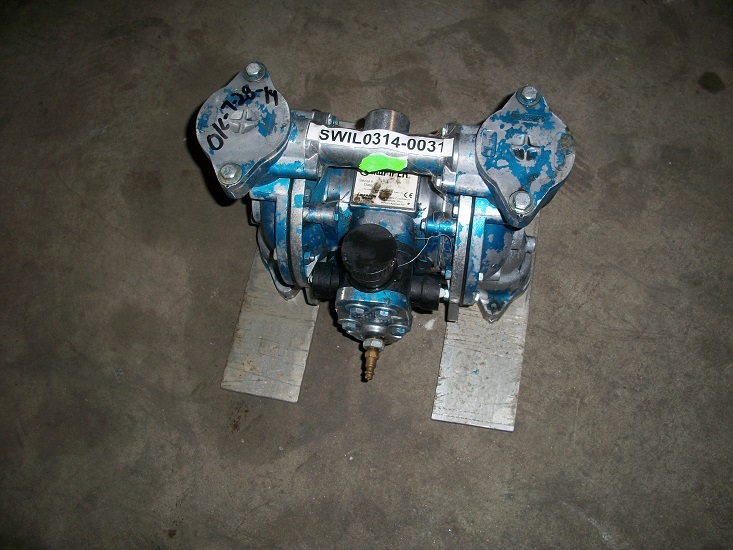 Used ARO stainless steel diaphargm pump. 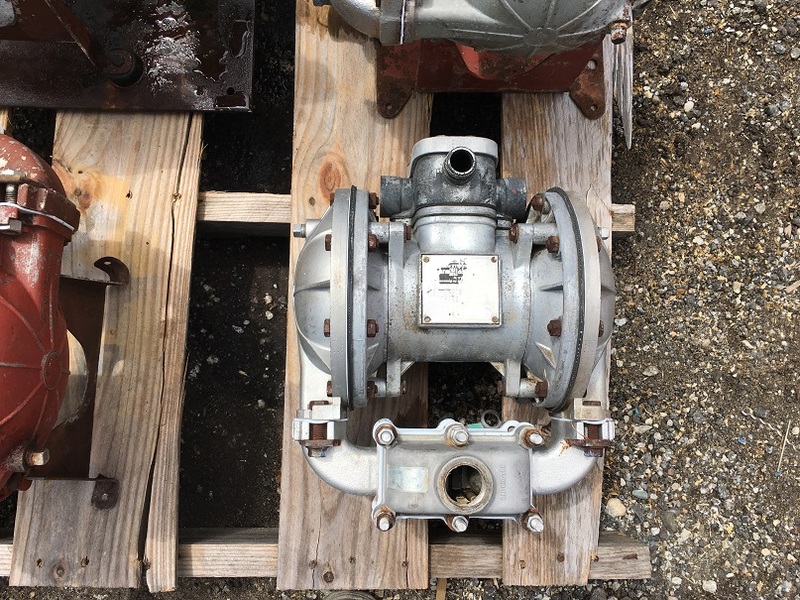 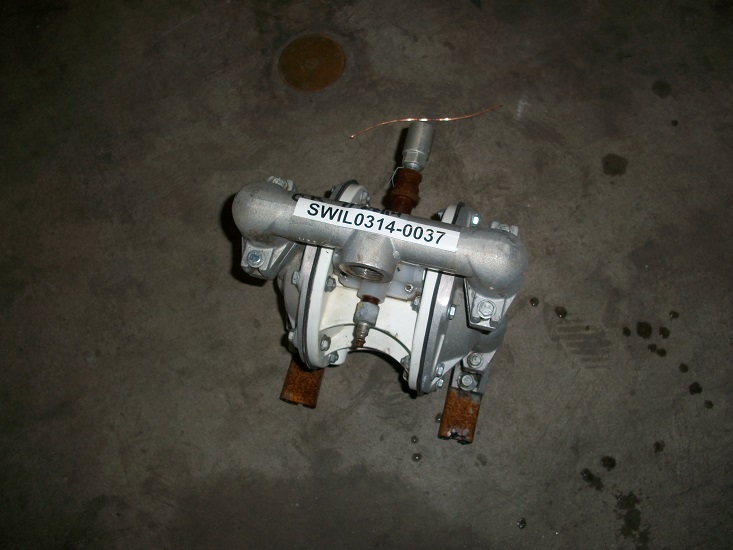 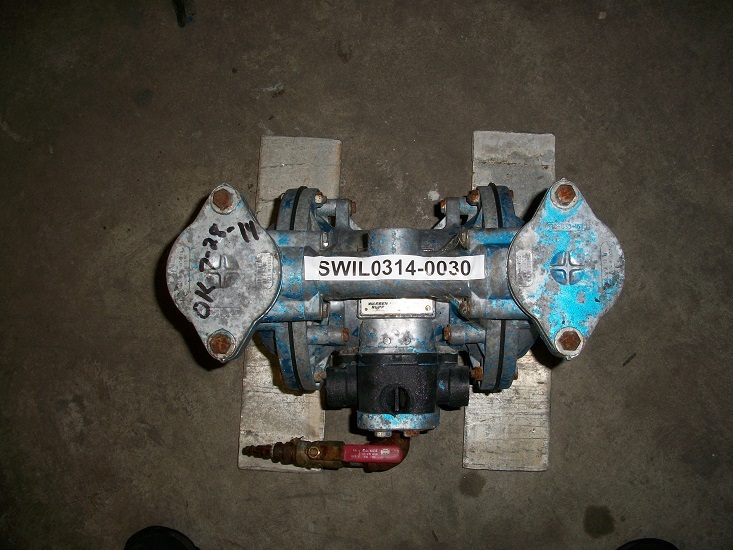 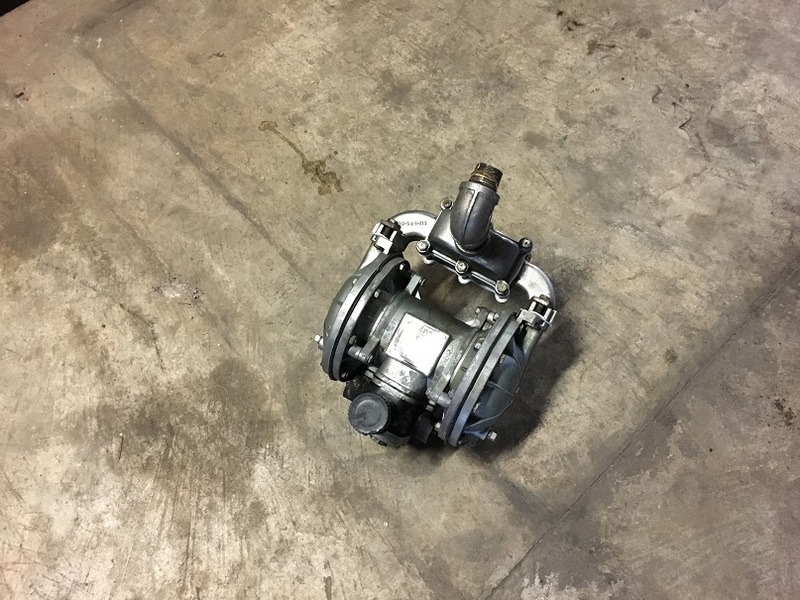 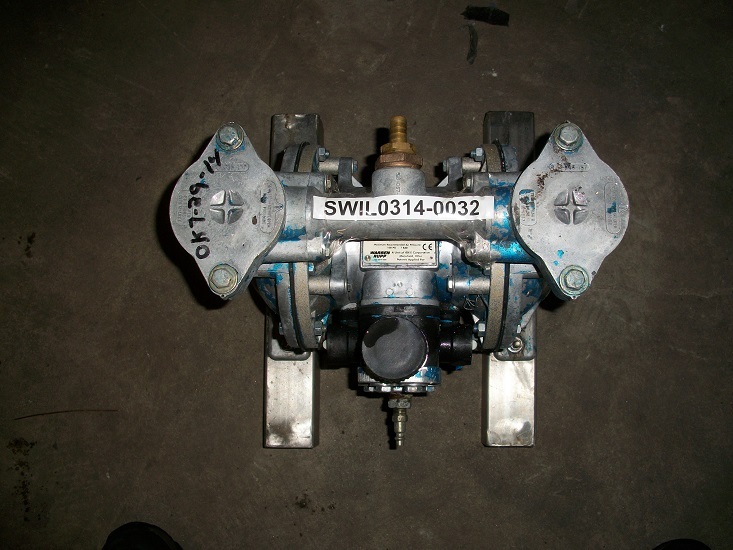 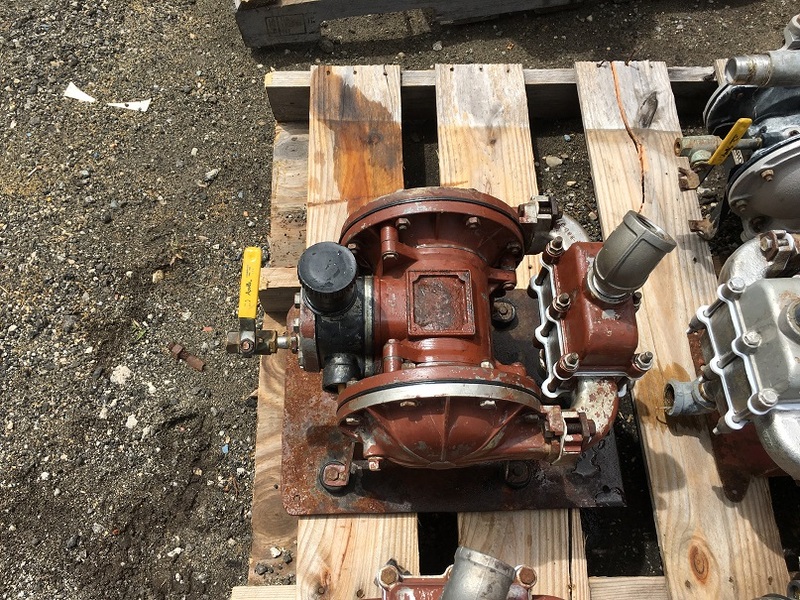 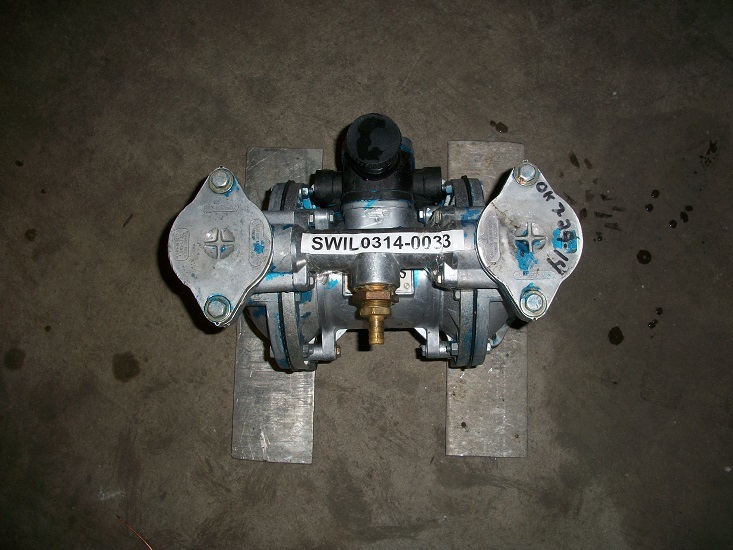 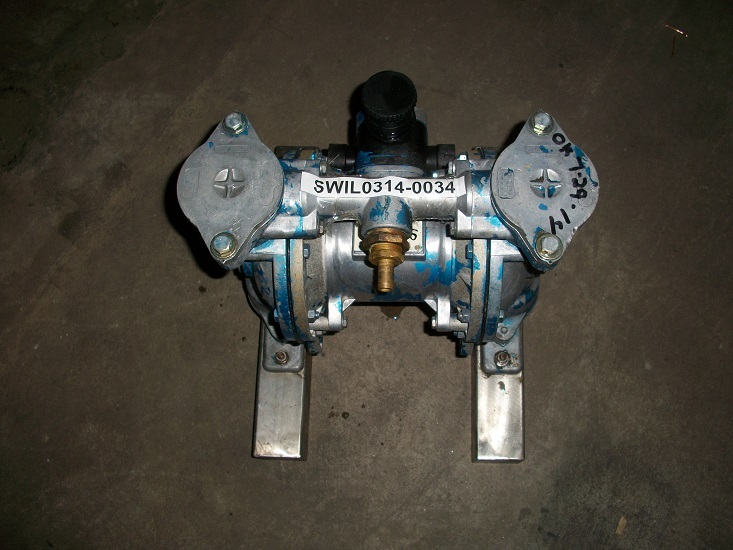 Model 666101-244-C.
Used Sandpiper diaphragm pump. 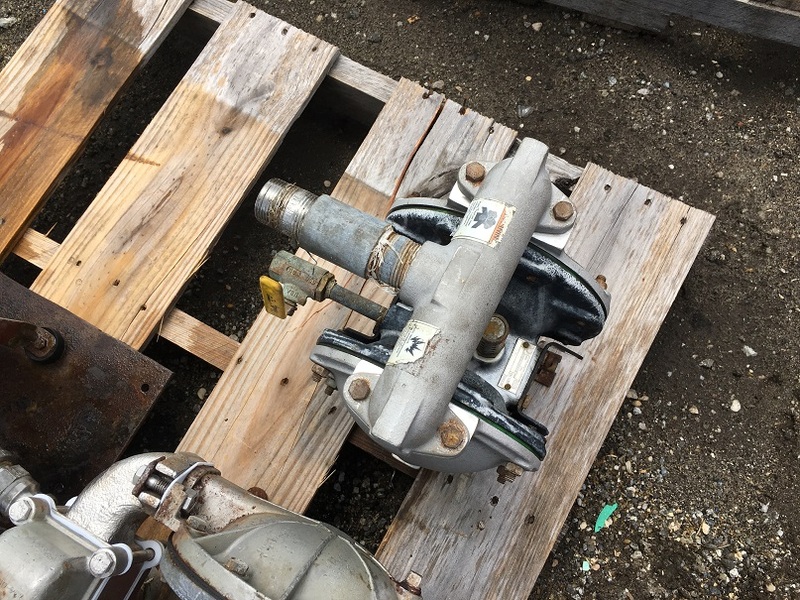 Aluminum construction. 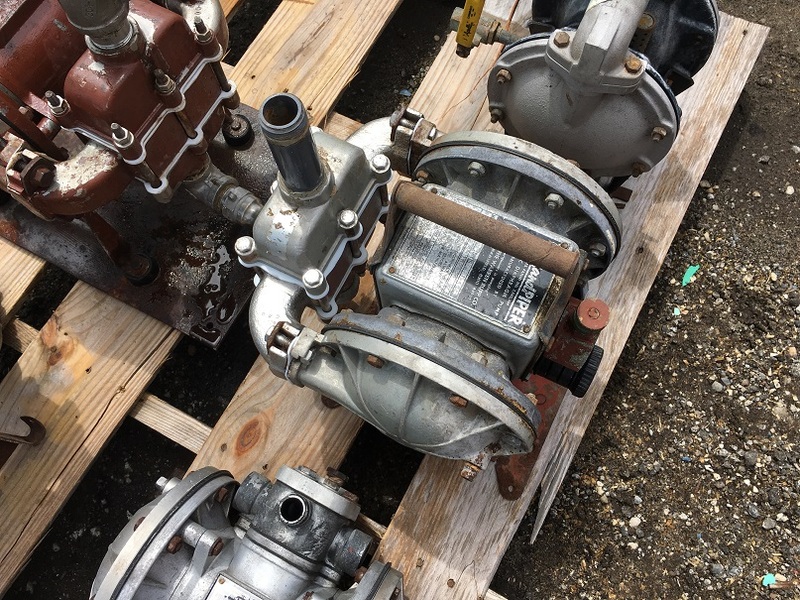 Used Sandpiper stainless steel diaphram pump. 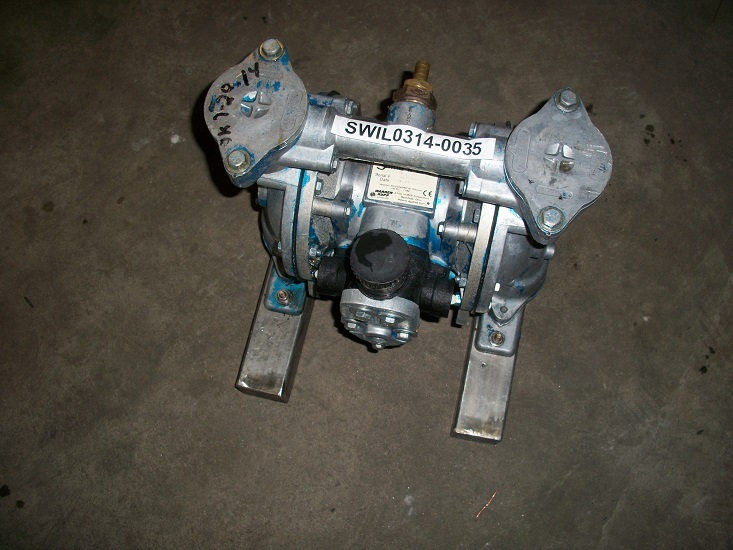 Model SB1-A, Type SGN-2-SS.